The new music has given flames to embers that have burned since we started in 1987. 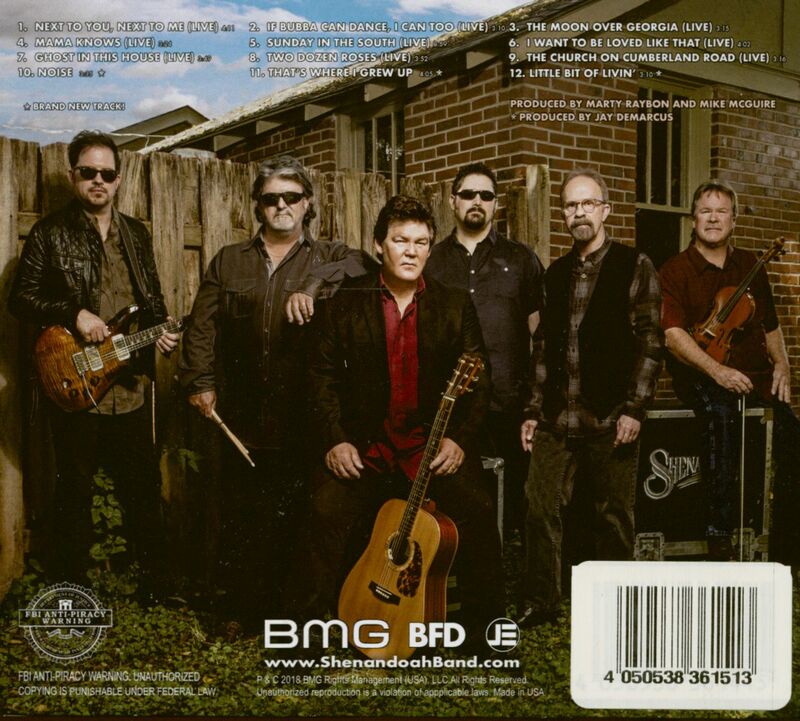 It's been 20 years since our last recordings. The new music is fresh, up to date and allows us to continue where we left off. We feel like we still have so much to say when it comes to music and it gives us the joy of sharing it with country music fans all over the world. 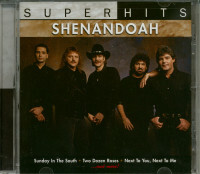 -Shenandoah lead singer Marty Raybon. 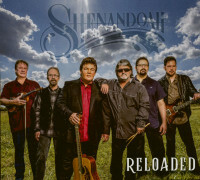 Customer evaluation for "Reloaded (CD)"